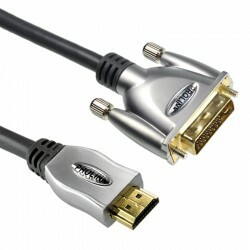 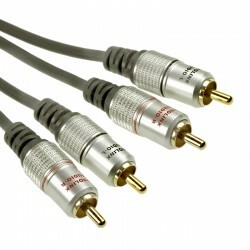 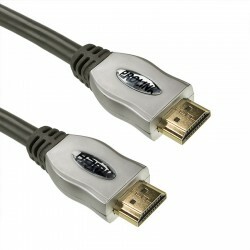 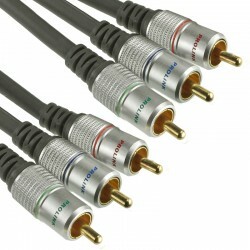 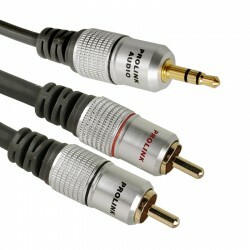 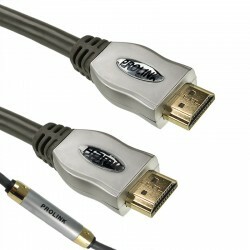 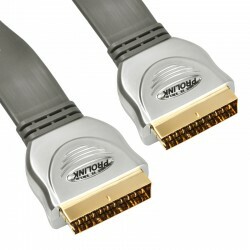 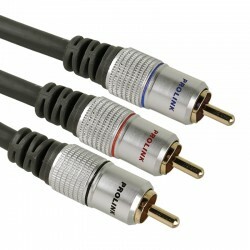 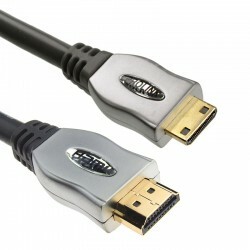 PROLINK EXCLUSIVE is a series of audio-video cables created with most demanding customers in mind. 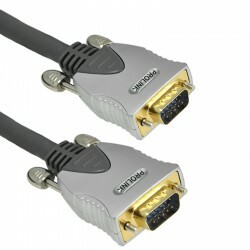 Its the perfect combination of highest quality and acceptable price. 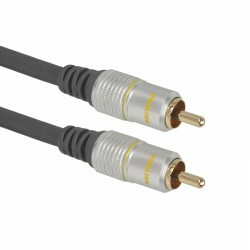 Purest oxygen free copper (OFC) conductor with at least 99,96% CU element content allows transfer of practicaly loseless signal without any interference. 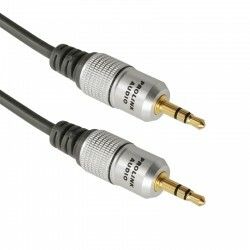 Every Exclusive plug was cold-forged out of brass, and covered with a film of 24-carat gold for added protection and conductivity.